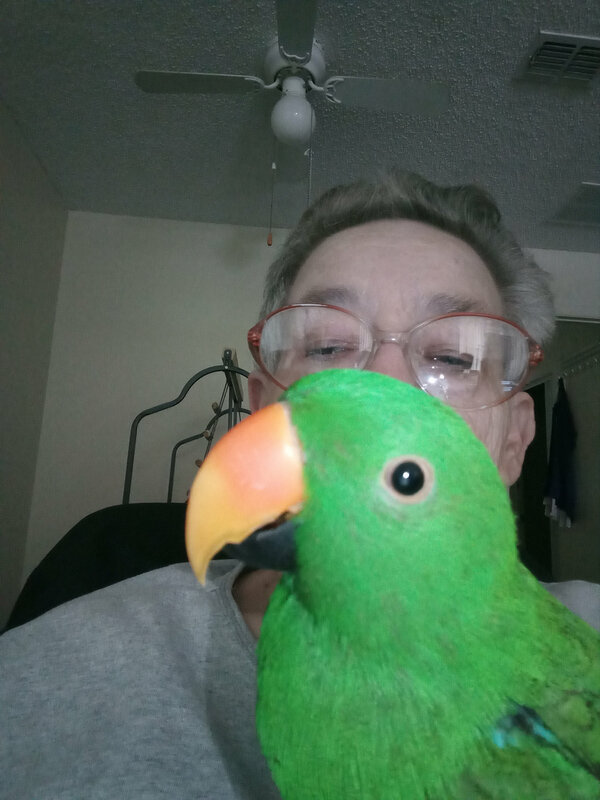 Roxann13, pansyofyork, ahmedron, niaagui, Myggov13 and 134 others joined. 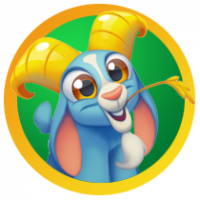 Guyatron2, memereof3boys, Snapper903, AUT0MATIC, jewls47 and 24 others earned the First Dive badge. Cyndi_Giansanti was promoted to Classmate. legaleagle earned the Name Dropper badge. 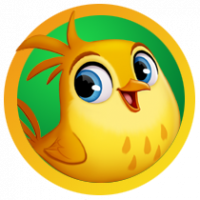 legaleagle, Marlo, Ann_Handan, hollyrawk, goose82 and 2 others earned the 2 Comments badge. Because I love the game ... I am in 1st comment .. how to send my in game profile information ? 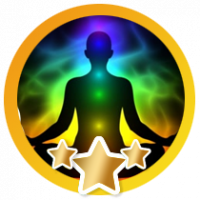 Marlo, legaleagle, THiRDiRiS369, flexibility978, PurplePants and 3 others earned the Insight Giver badge. keyser_soze, Pete_Lashmar and MightyWolf15 earned the 20 Insightfuls badge. José_Savelkoul, Sabrina_Menin and kvanc earned the 25 Comments badge. 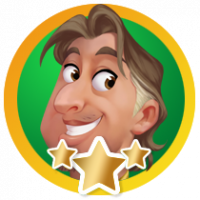 Thinus_Pretorius earned the Second Anniversary badge. 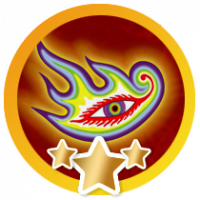 Thinus_Pretorius, Lashawn_Jackson, Mmogg, jbsartin, Jean_Kerr and 10 others earned the First Anniversary badge. 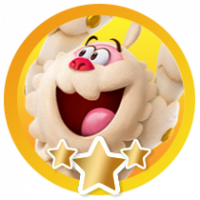 Biggie50, Hakie, wolfmaster26, Arieluv548905, BlueShadow and 7 others earned the Photogenic badge. Lashawn_Jackson, Ah_Kwang, Patti-3, Gary_Fetherman, bb4ice and 2 others earned the Second Anniversary badge. 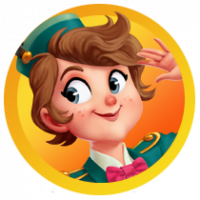 Pete_Lashmar was promoted to Buddy. 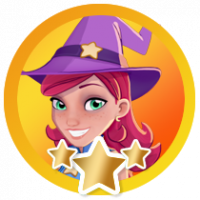 Grace_Olszewski earned the Fourth Anniversary badge. 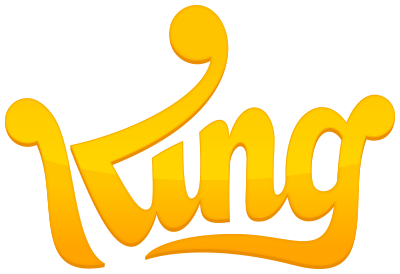 prosenfield, ashwin3486, kazza1967, ThisIsNuts and ChrisRaul earned the Popular badge. RegalRenz, tcree, itzhak, Pete_Lashmar and ZonoluBoo earned the Name Dropper badge. 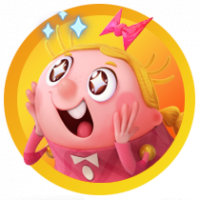 Arieluv548905, helentuan and sharonkimjock earned the 5 Comments badge. ashwin3486, games_on_FB, nanapamela, MoinKid, sakura and prillerillan were promoted to Classmate. rpd earned the 5 Insightfuls badge. slidey, Veeresh, MoinKid, GranBarb and sakura earned the Hidden Choochoo badge. 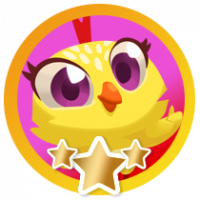 chickieb, slidey, Veeresh, MoinKid, GranBarb and sakura earned the Hidden Blossom badge. 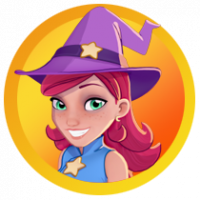 slidey, Lucas_Yan_Maia, Veeresh, MoinKid, GranBarb and sakura earned the Hidden Misty badge. 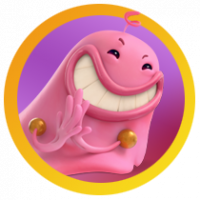 slidey, Veeresh, MoinKid and sakura earned the Hidden Lucy badge. slidey, Veeresh, MoinKid, GranBarb and sakura earned the Hidden Panda badge. Congratulations!! You found Panda in our Spring contest 2019!